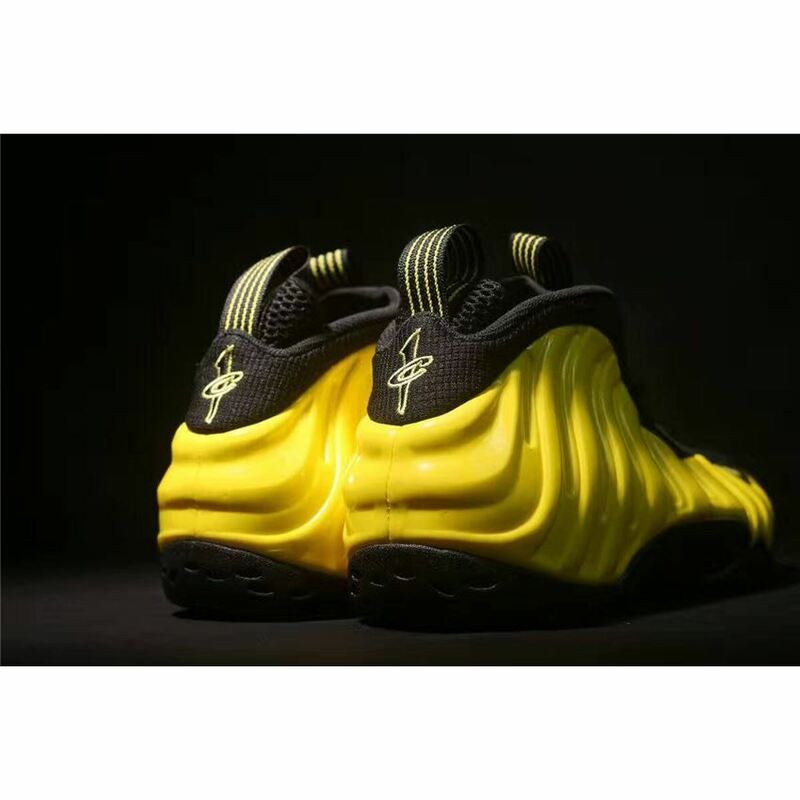 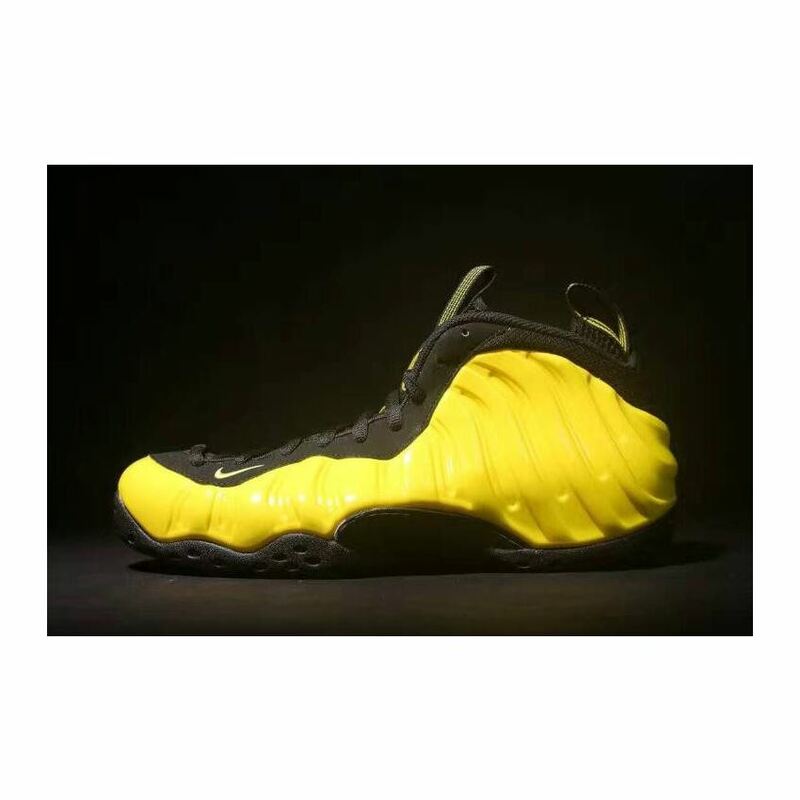 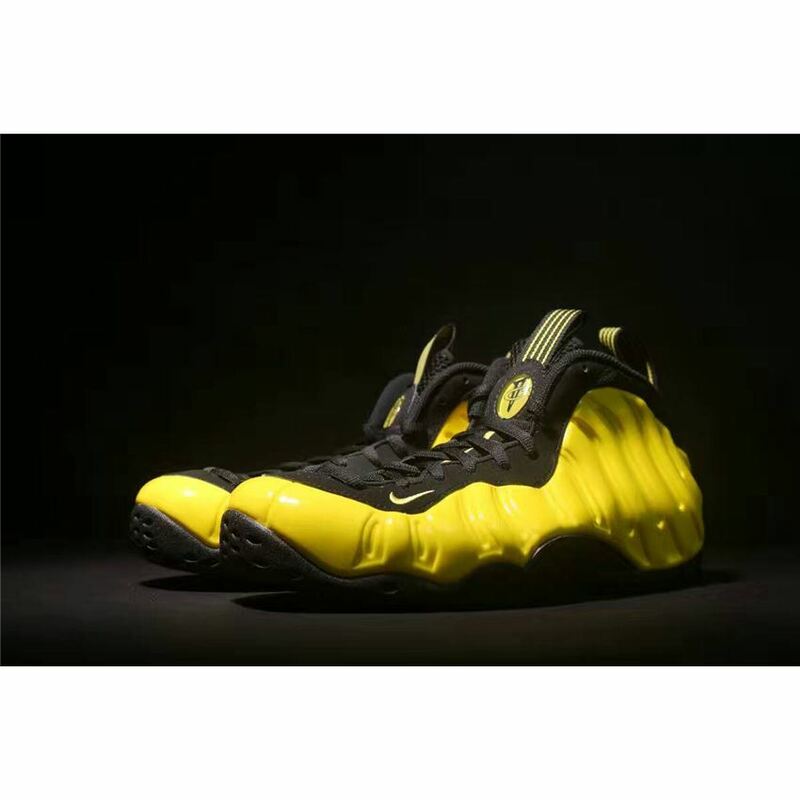 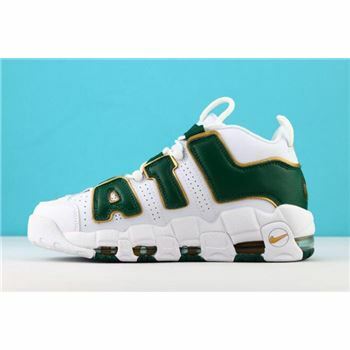 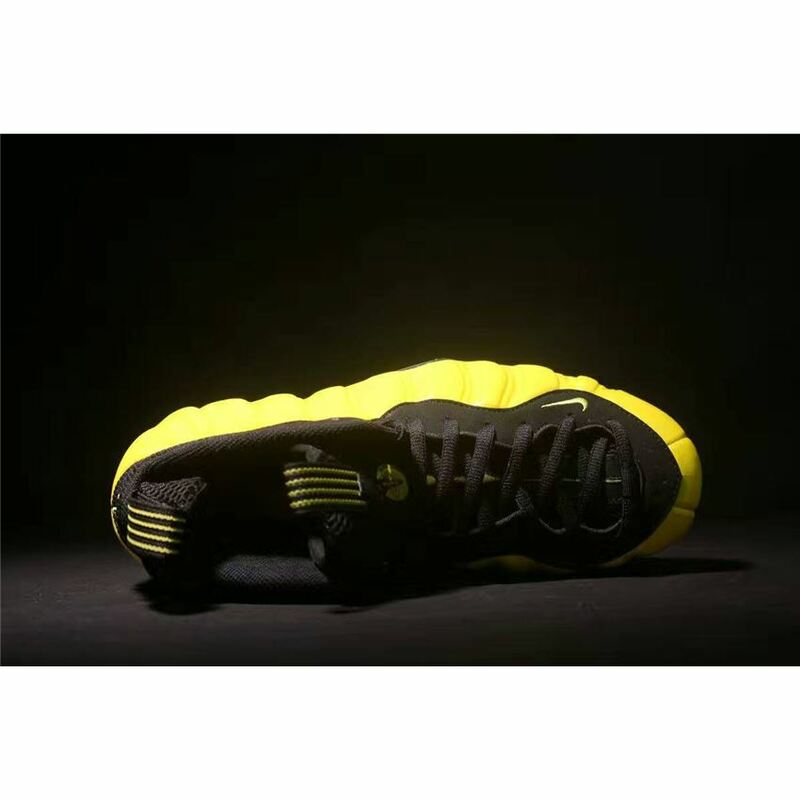 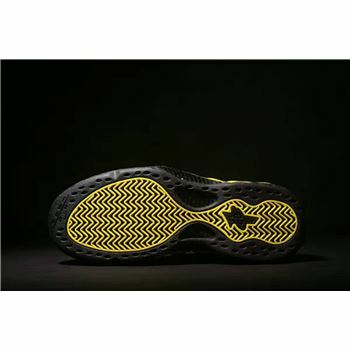 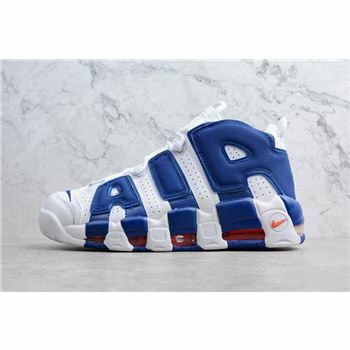 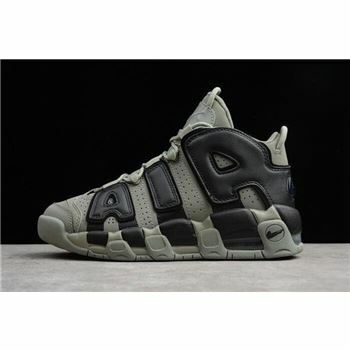 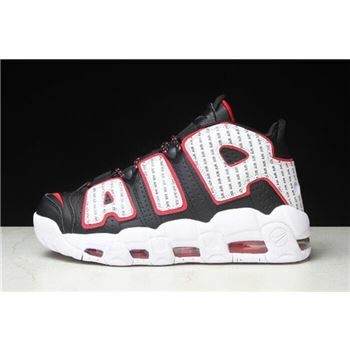 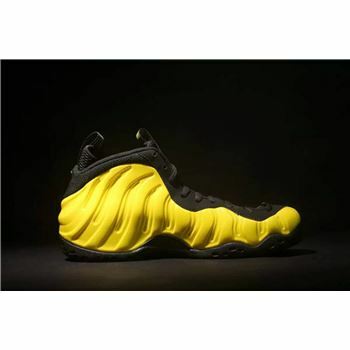 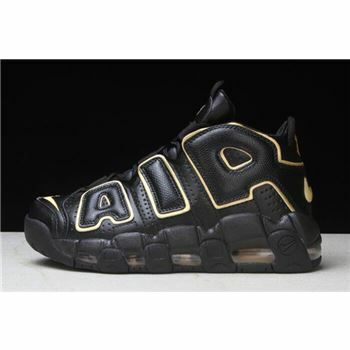 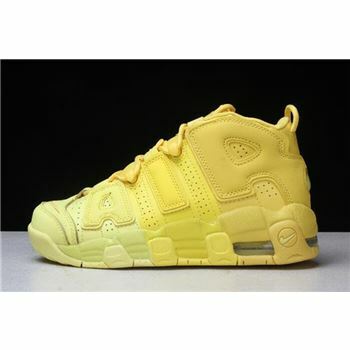 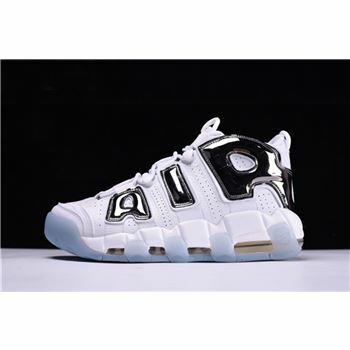 The shoe features a full Optic Yellow-based Foamposite shell with a Black upper and matching Black rubber outsole. 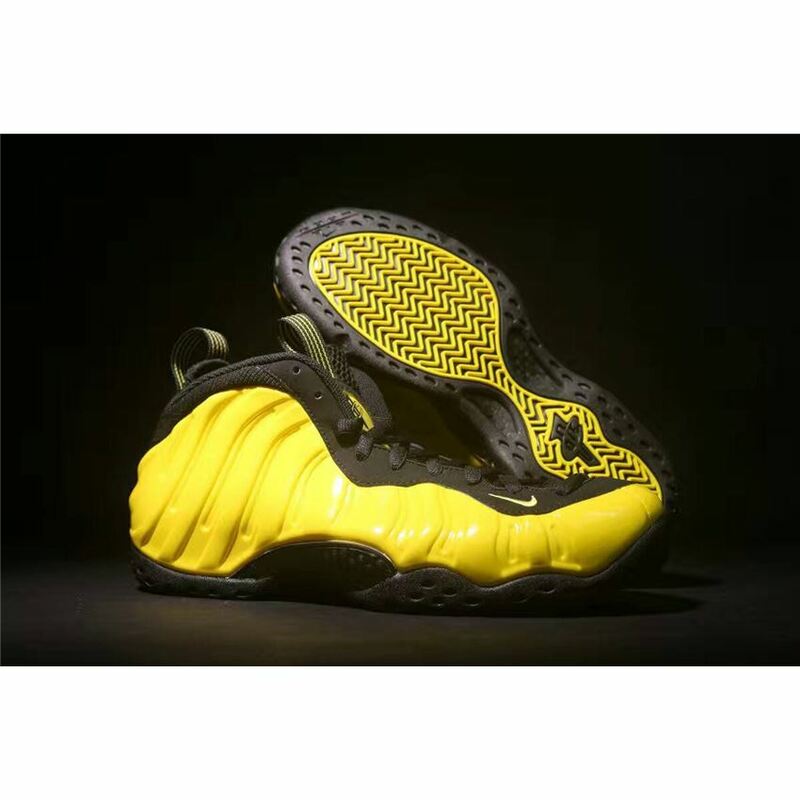 This particular shade of yellow is known as Optic Yellow, and when paired with the black accents throughout, it makes for the perfect killer bees vibe for any Wu-Tang Clan fan out there. 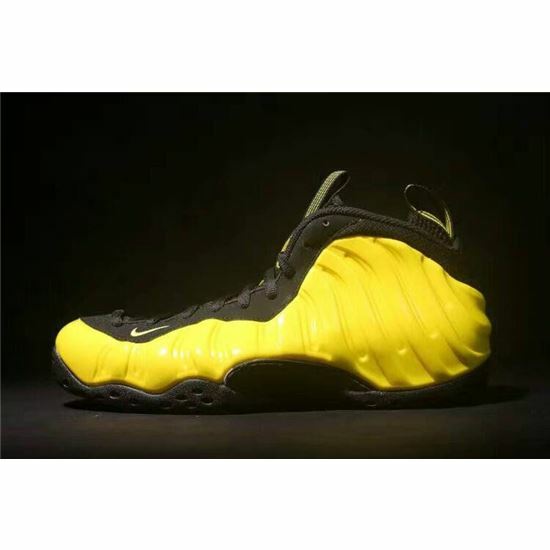 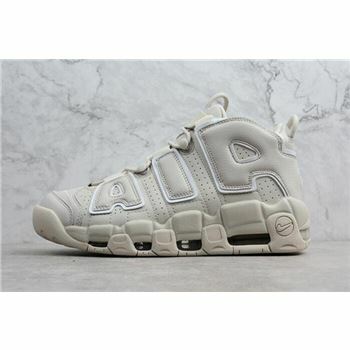 This isn't the first time that NSW has fueled the Foamposite with a splash of electric yellow hints either, as you might remember the "Electrolime" look from 2012. Instead of the icy outsole, a combination of black and yellow hits the bottom for a simple, yet refined aesthetic.